Built to let you use your phone fearlessly. 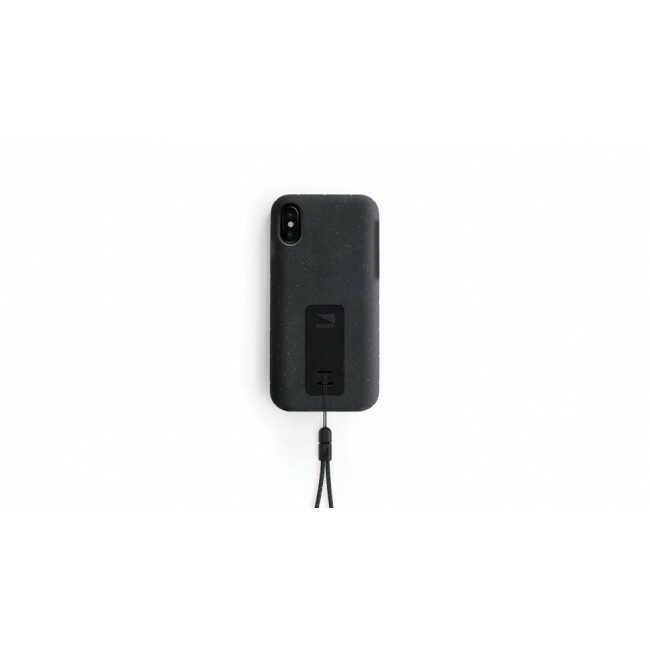 The detachable lanyard adds additional security and convenience to keep your phone right at your fingertips. To keep the adventure going even in extreme weather conditions, Moab is engineered with a layer of Thermoline - a material designed to regulate and insulate against harsh temperatures.